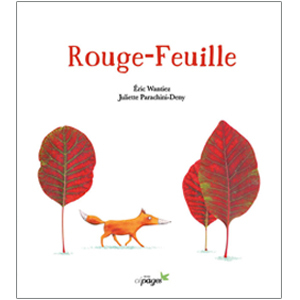 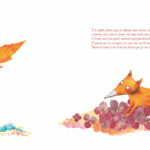 The little red fox Rouge-Feuille loves autumn. 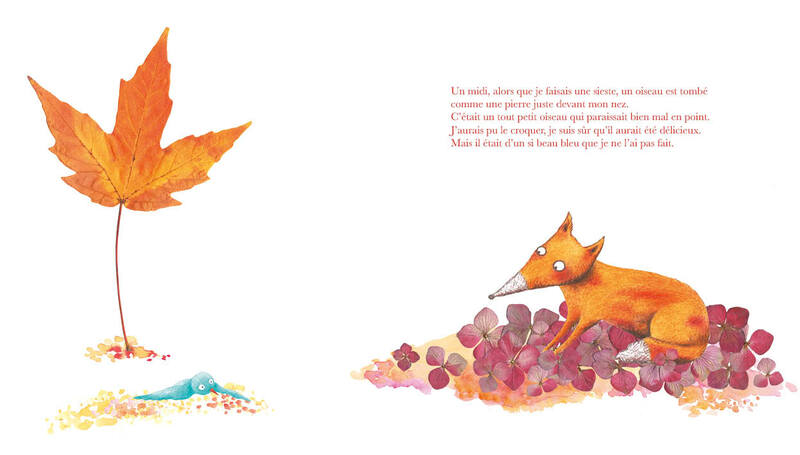 One day, a marvelous blue bird, Bleu, tumbles down at his feet and the flame-colored fox takes pity on him. 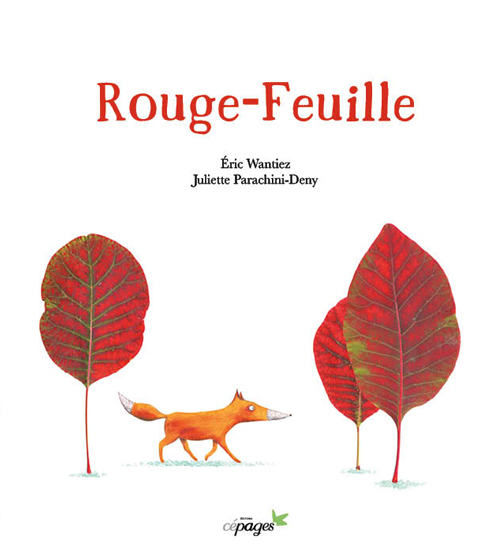 He carries the small injured bird away on his back and the two friends embark on a long journey through the forest and the changing seasons. 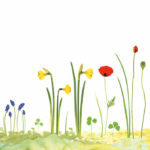 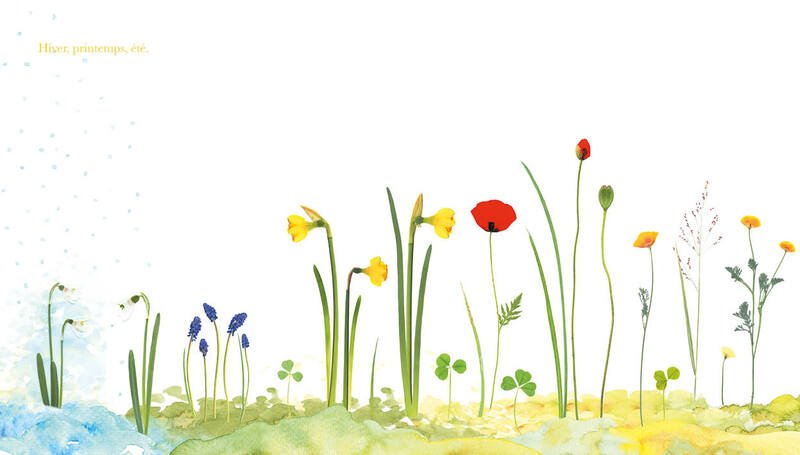 Will they reach Bleu’s distant homeland where the healing grass grows?